I was playing that game where you have to come up with things you have never done and then those that have done it switch places. I wrote in more details how to play here. When it was my turn to come up with something I had never done it hit me- I have never worn boots over leggings or skinny jeans. Not that I was against it, it was that all the boots I had weren't meant for that look. After much flack from many neighborhood women I decided to call my friend to fix the problem ASAP. Sure enough I went to my friend the owner of Silver Apple Boutique and she helped me solve the problem. These were the ones I picked, the outlaw boots in brown. I love them! Now I have been shopping for more things to go with my brown boots, just so I can wear them. I even wear them with the teal high low skirt I got from there. I am thinking about getting these cute gray ones as well? What do you think? 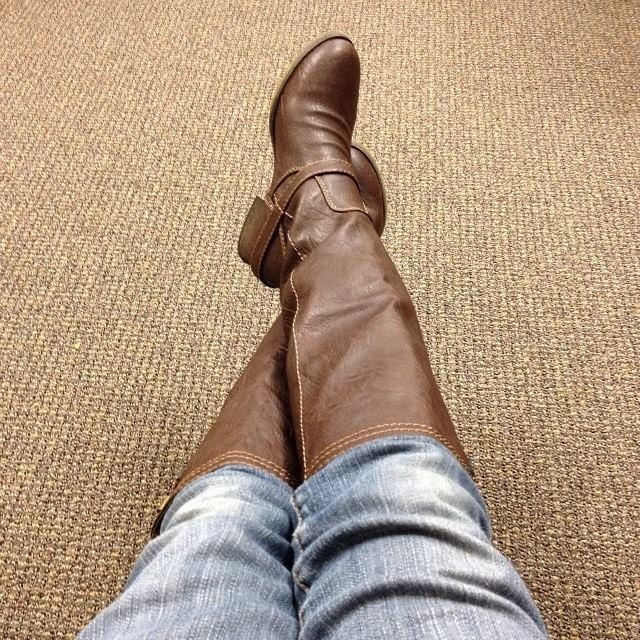 I like the buckle, but she has other cropped gray boots too. I can't decide, I just want them all. She always has cute maxi skirts and sweaters. She has tons of leggings and necklaces too. Leggings are the big trend right now. 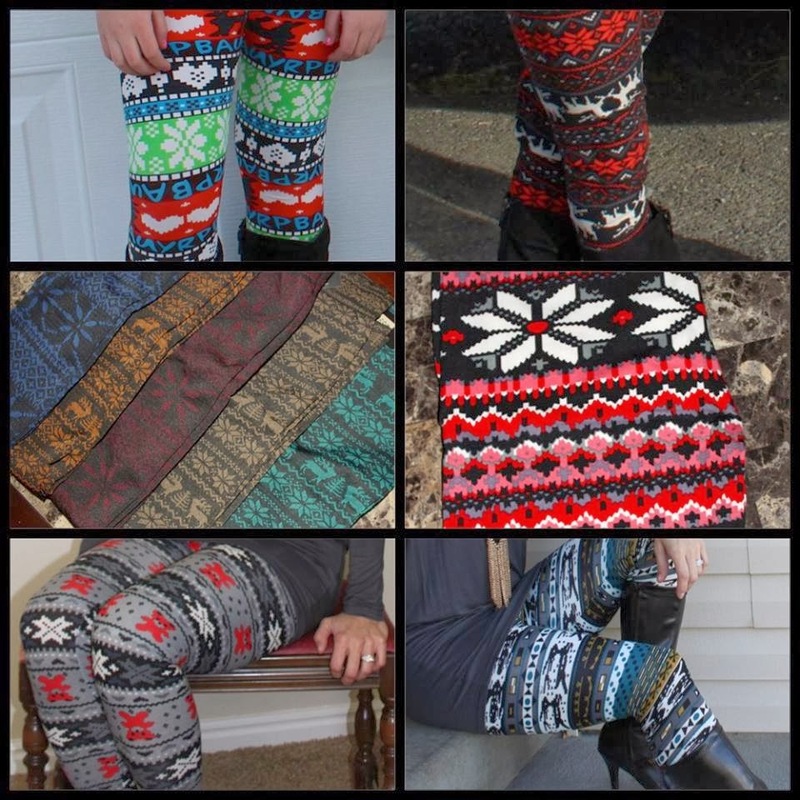 Silver Apple Boutique has a sale on some of their winter leggings. They also have girls leggings right now too. I need to het some for my girls. They love dresses, but it's too cold to wear just that. maybe we can compromise if they wear leggings with them.